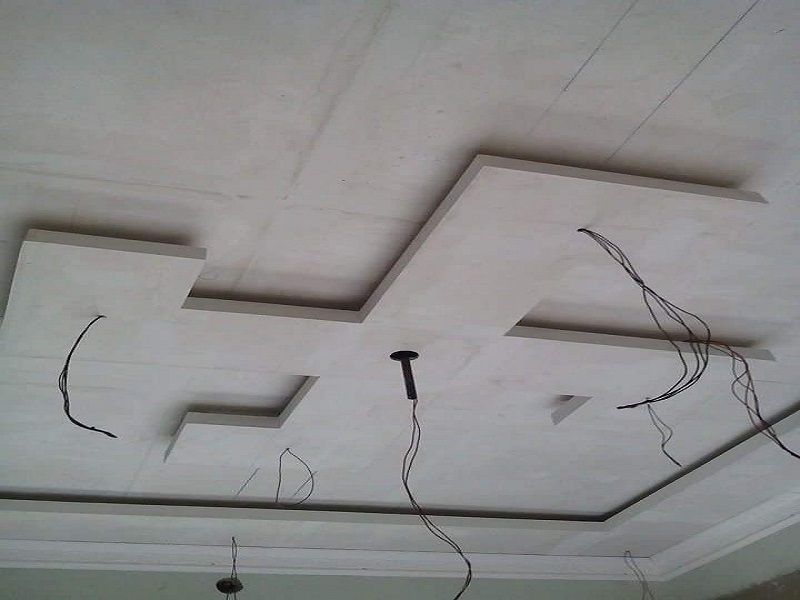 Ceilings are one of the important elements of an interior space as they offer the maximum unobstructed view of working spaces. 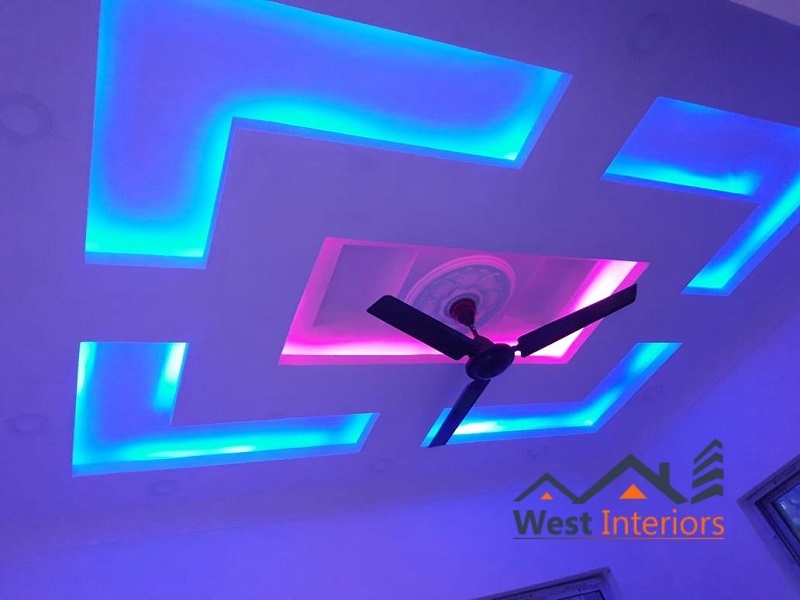 They are the latest trend in designing when it comes to home or interior designing. 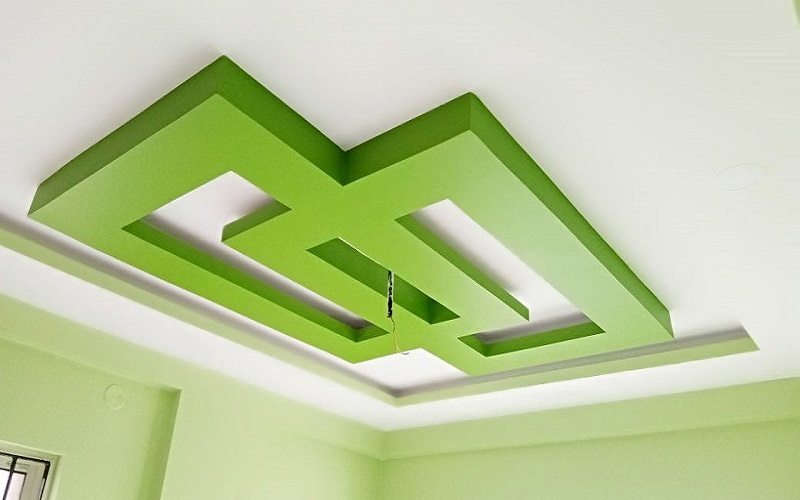 However, Most people spend a lot choosing the wall colour and the floor, completely ignoring the ceilings. 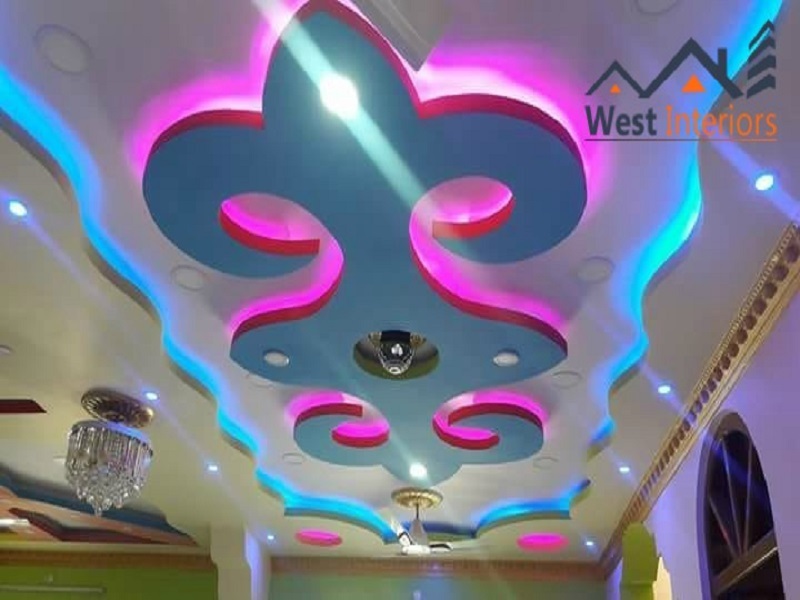 But the matter of fact is that a great ceiling design can give a room a unique, inimitable and individual character leaving an indelible impression in the minds of those who step in. 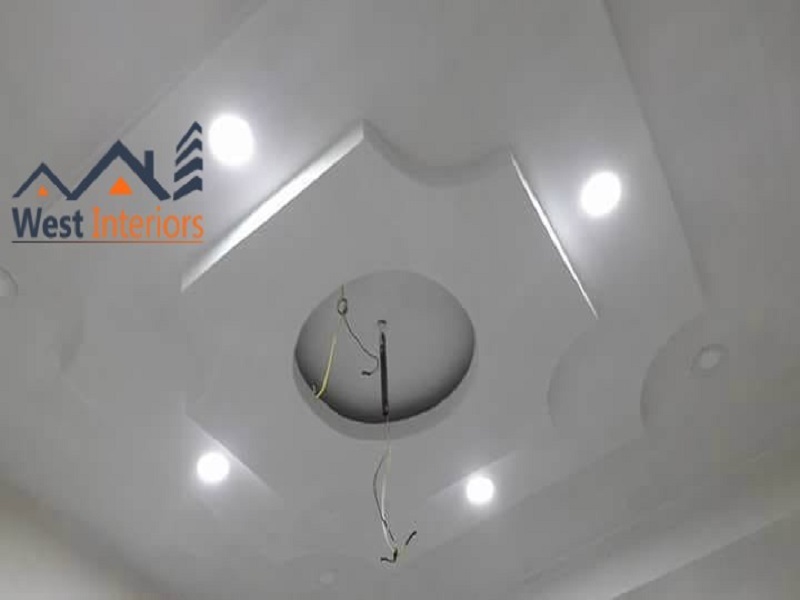 False ceilings are light in weight, moisture resistant and reduce condensation and subsequent dripping from the ceiling onto work surfaces and can be easily suspended from the main ceiling. 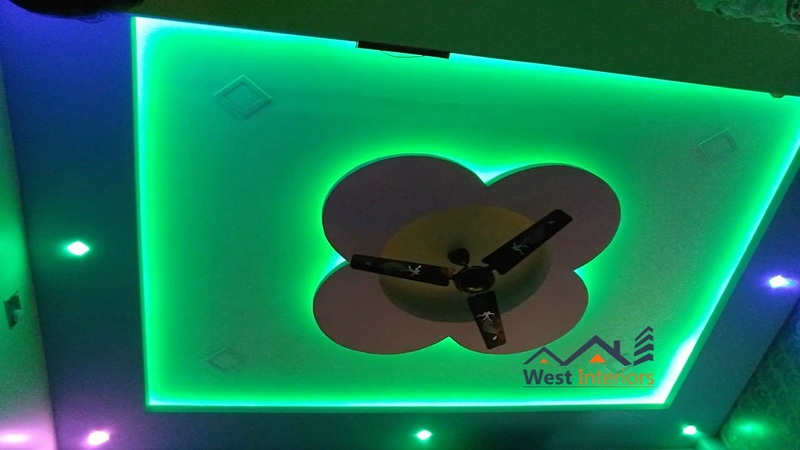 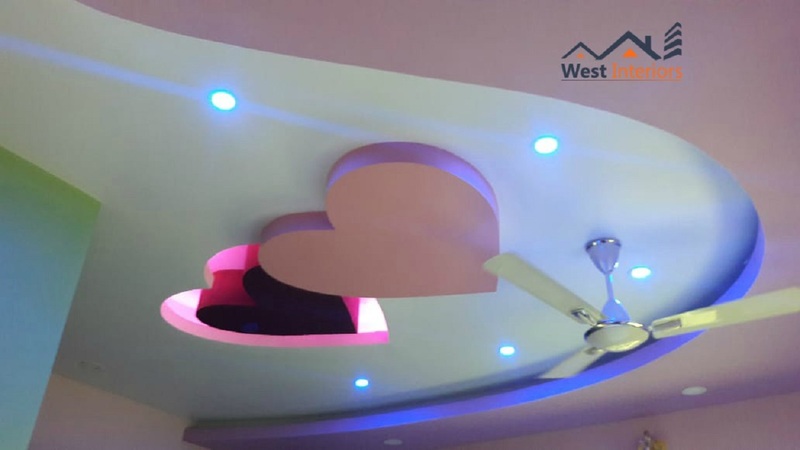 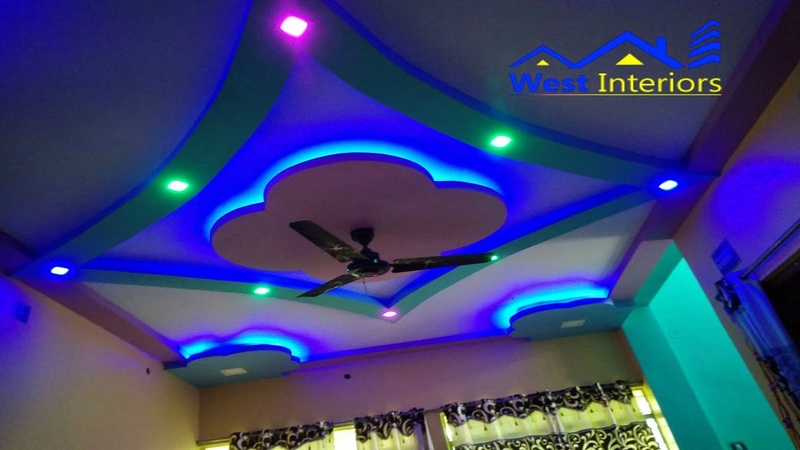 From cool to festive to classics to passion, you can give your ceiling any look you want with the innovative and diverse designing options at west interiors. 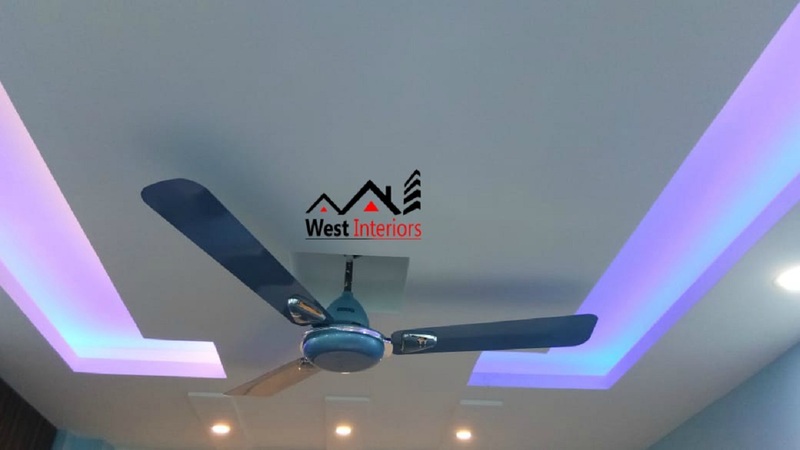 After working for over 12 years in this industry and after several customer interactions our team brings to you the best in the industry in accordance with your taste and preferences. 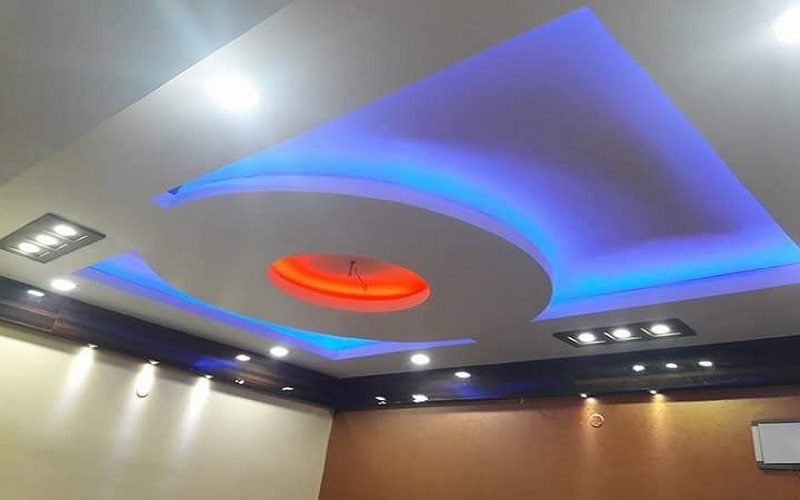 Our designs are best suited for your office living rooms, Modular Kitchen, bedrooms, auditorium, halls etc keeping in mind Indian designs. 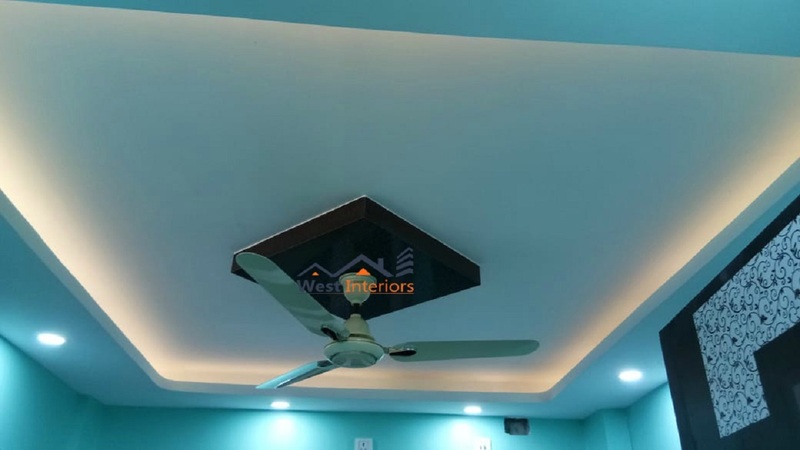 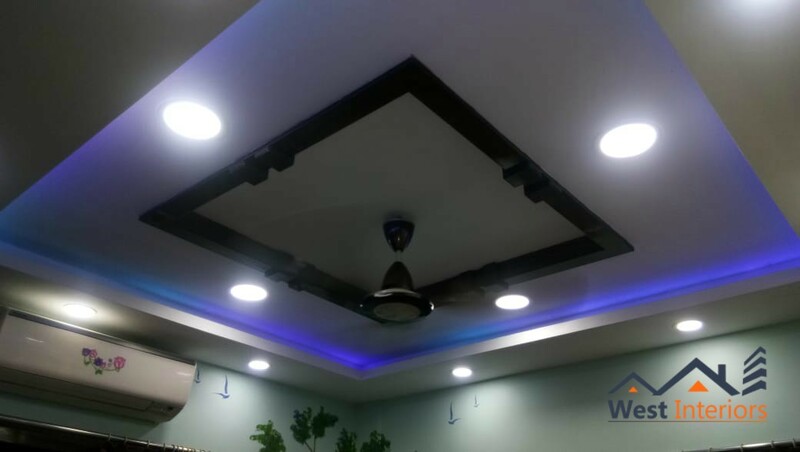 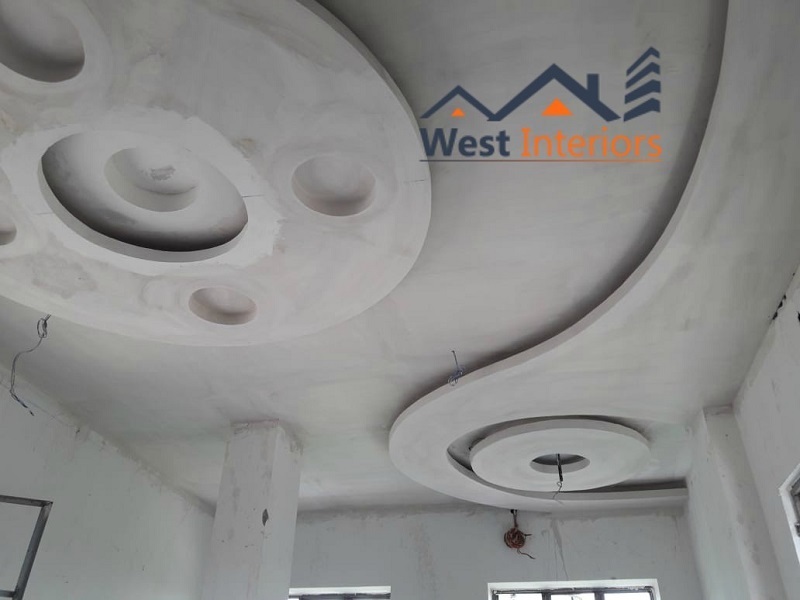 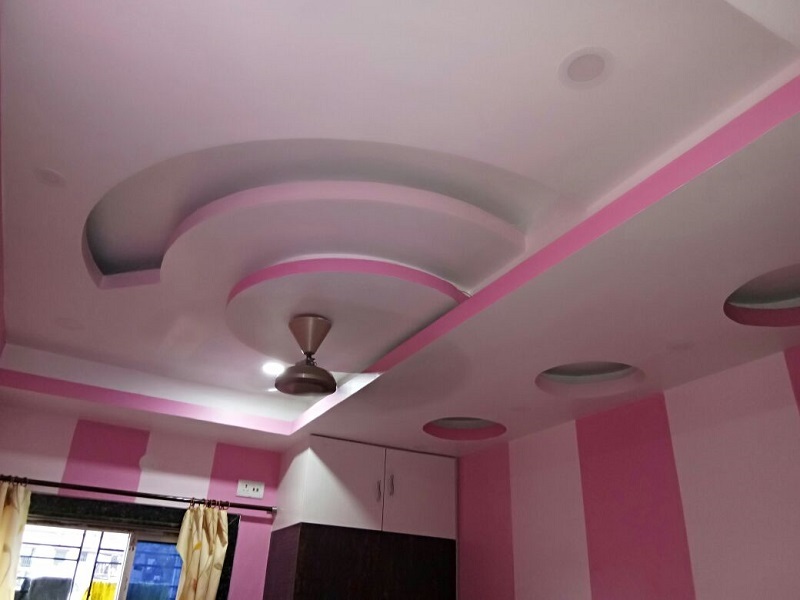 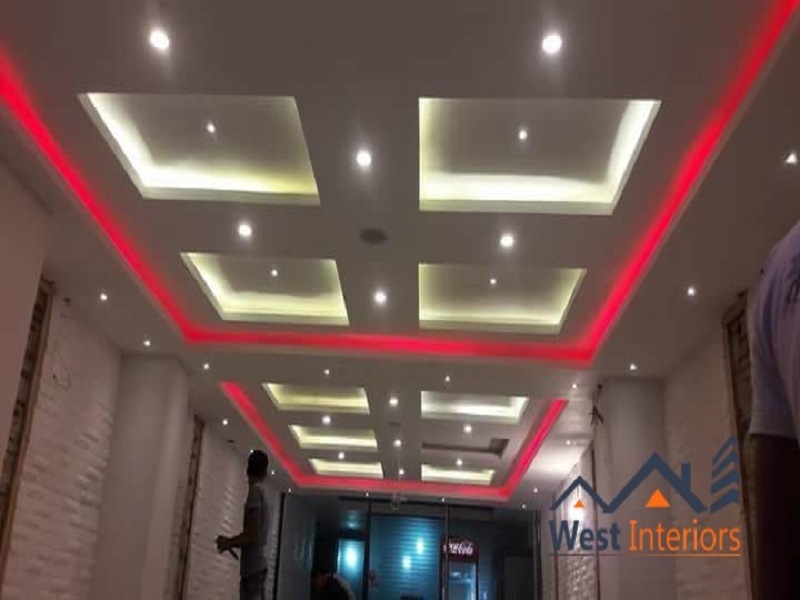 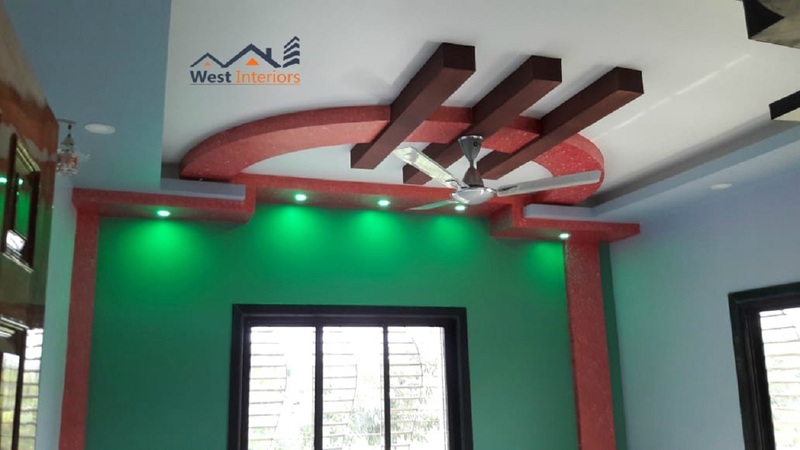 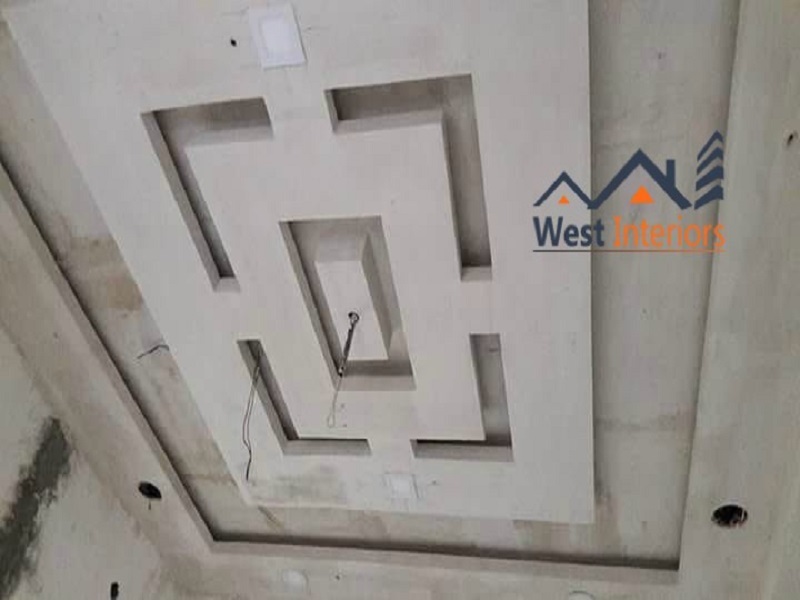 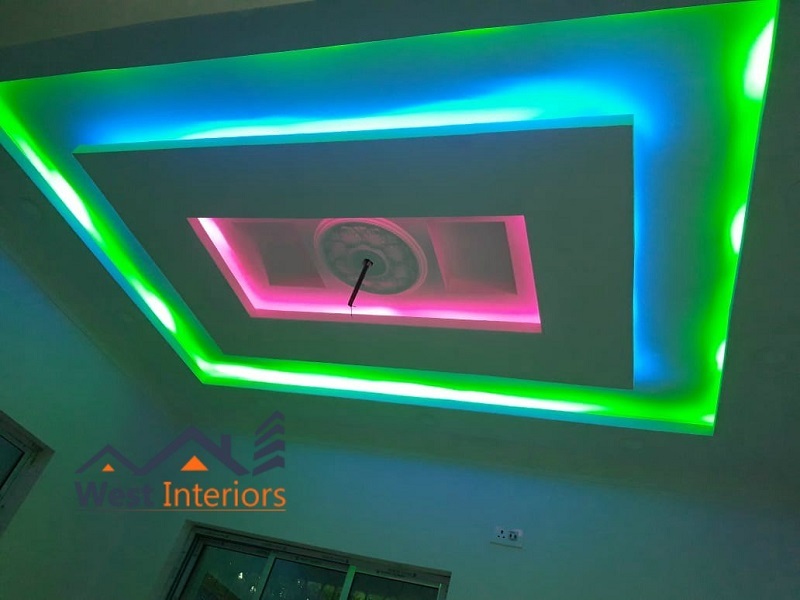 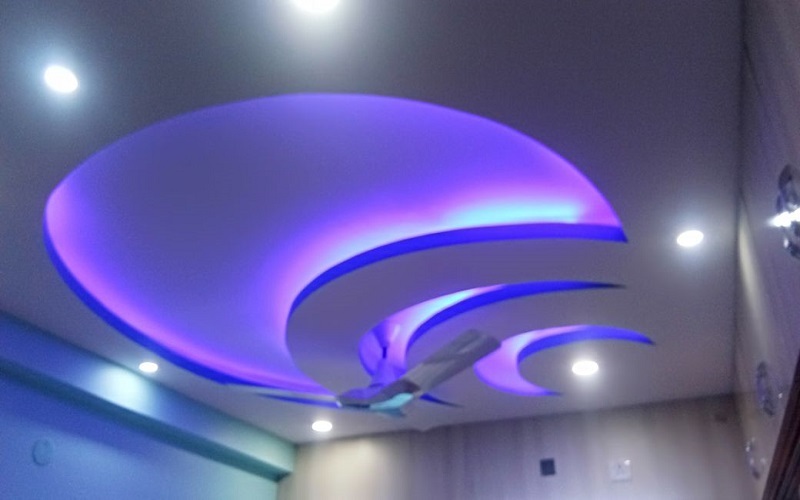 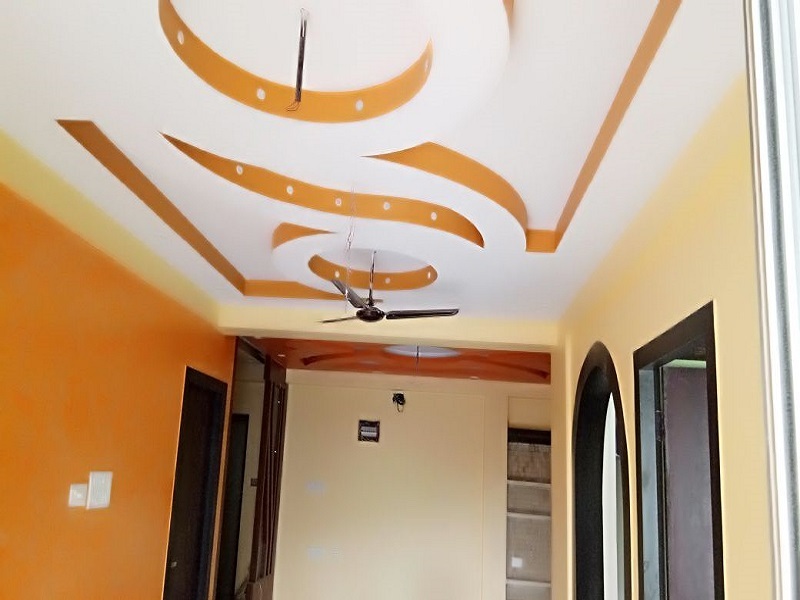 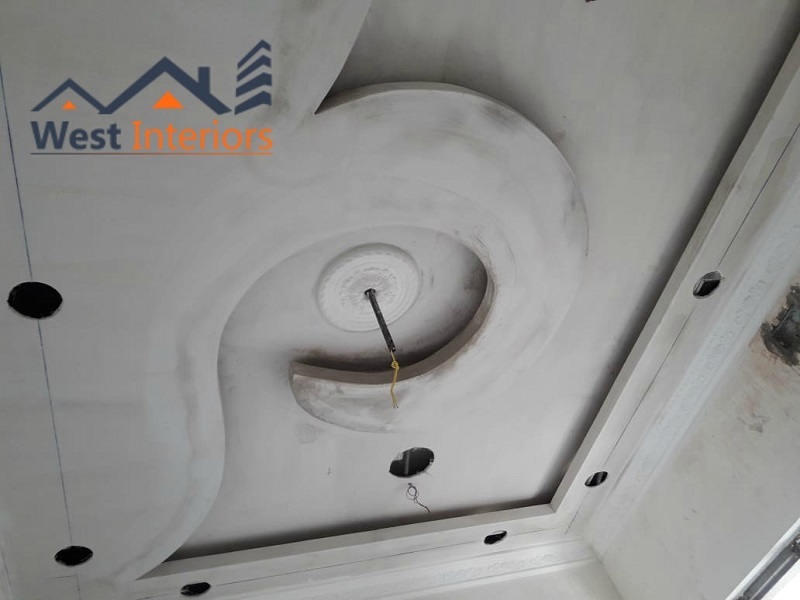 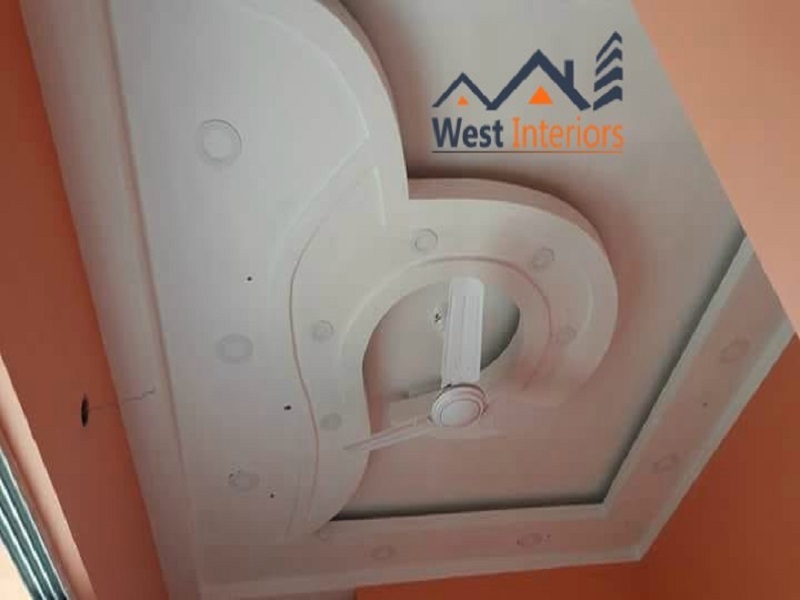 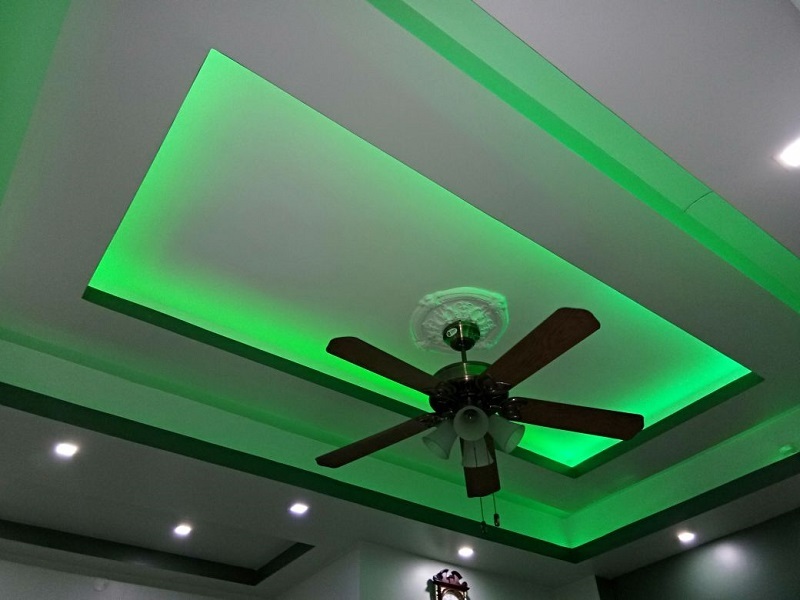 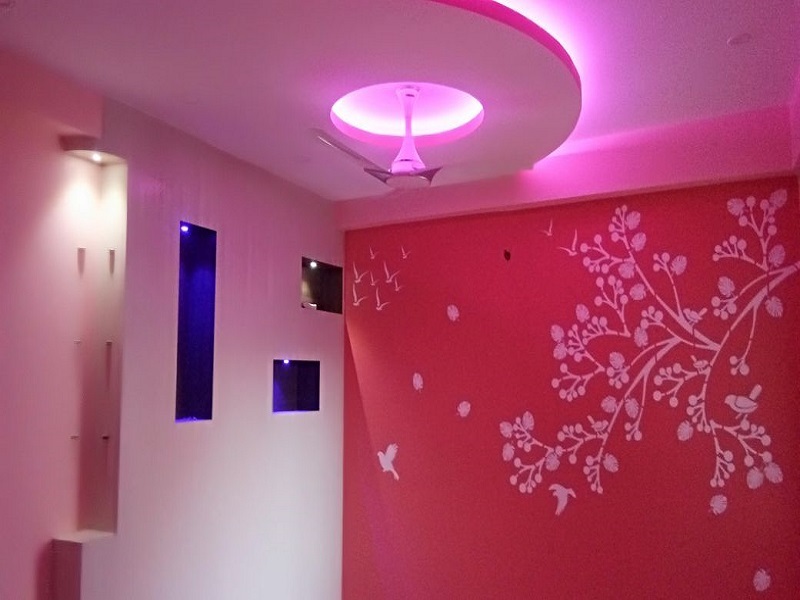 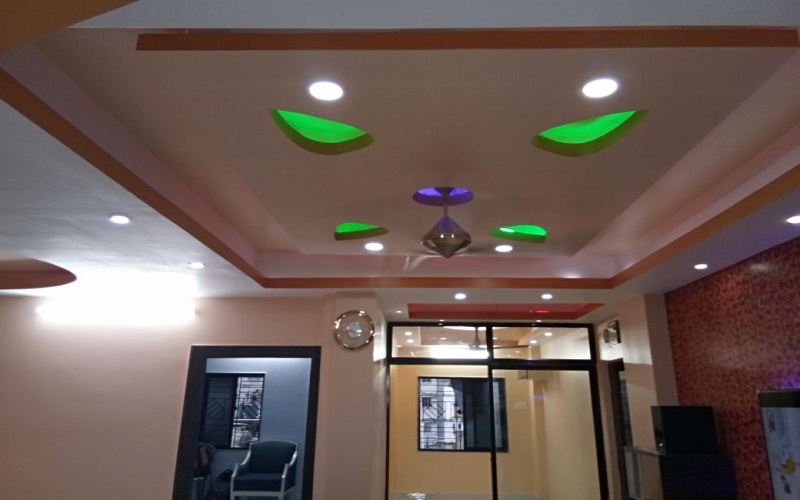 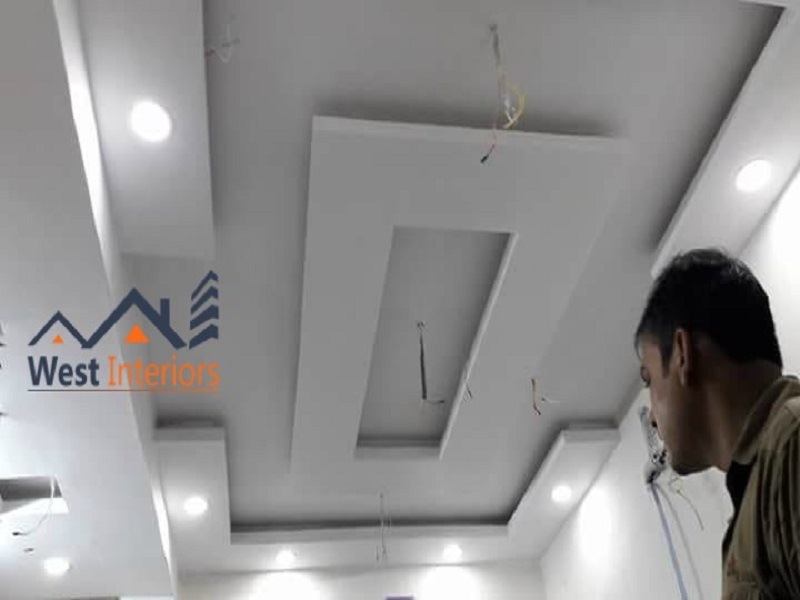 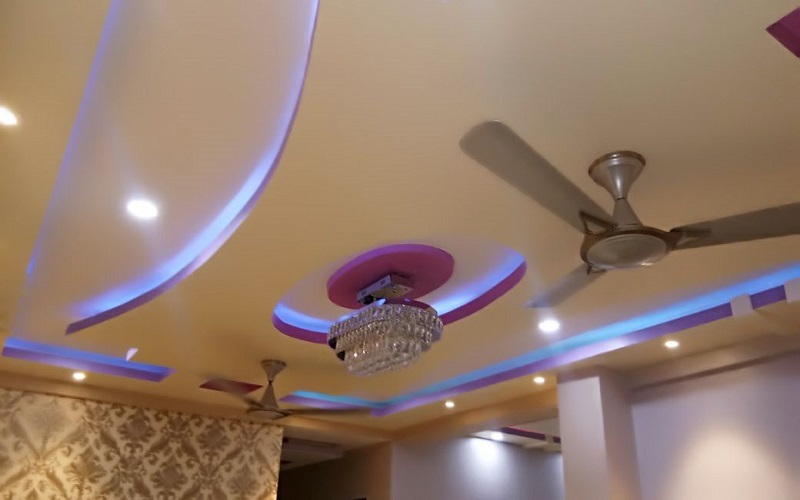 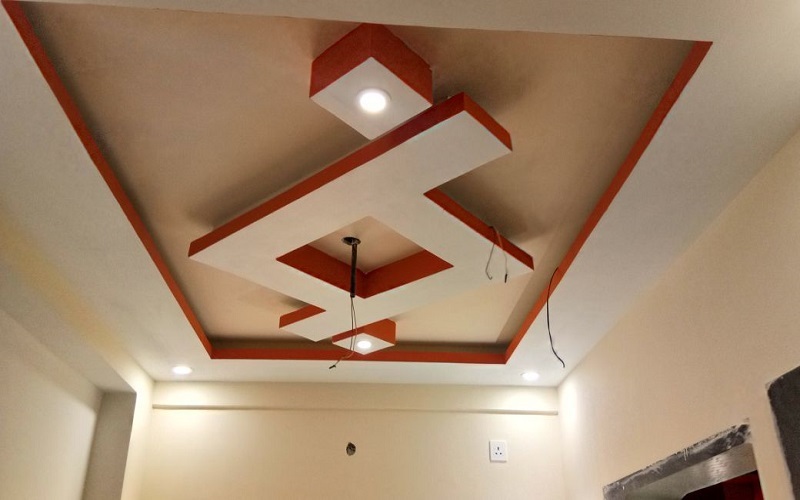 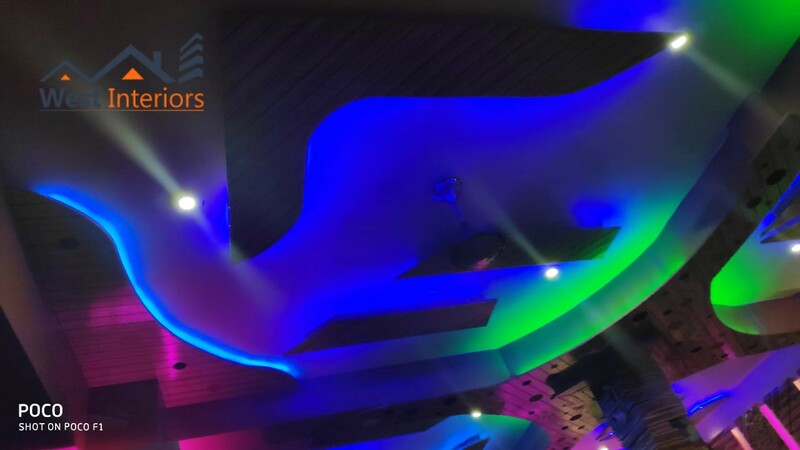 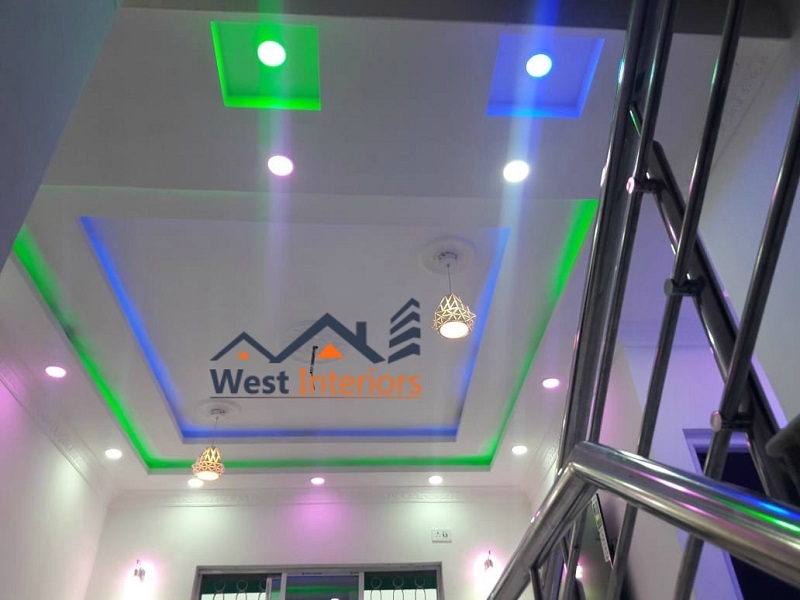 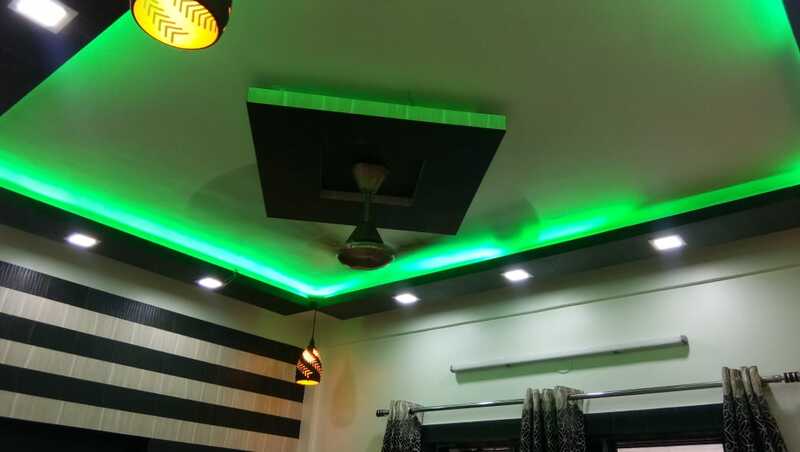 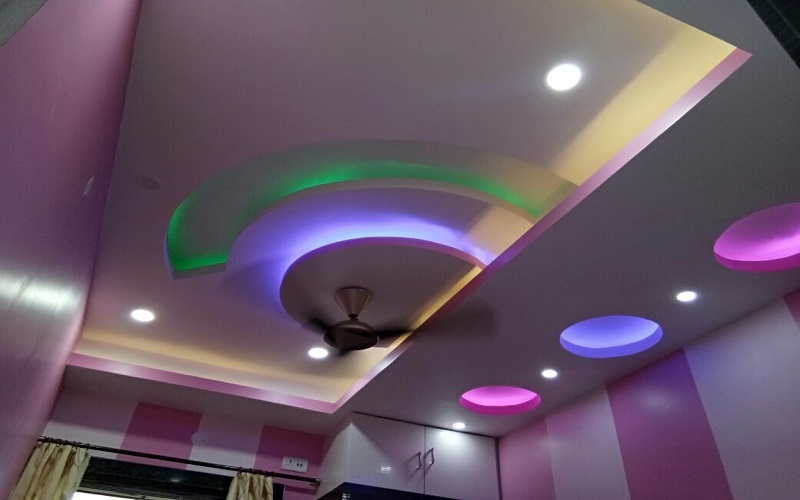 Our provided ceiling is designed under the stern direction of dexterous workforce making use of premium grade materials of Gypsum, Mineral Fiber and Metal in sync with predefined industry standards and norms. 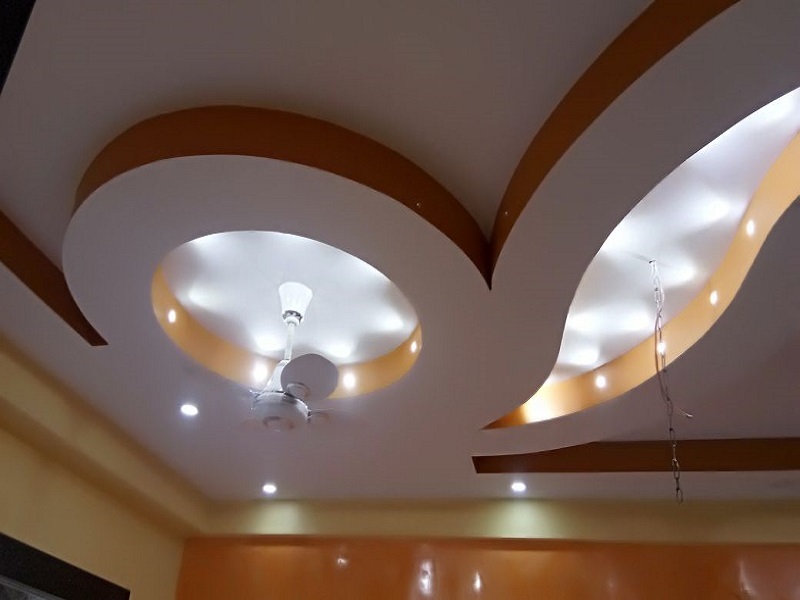 Our designs do not always come with a heavy price tag. 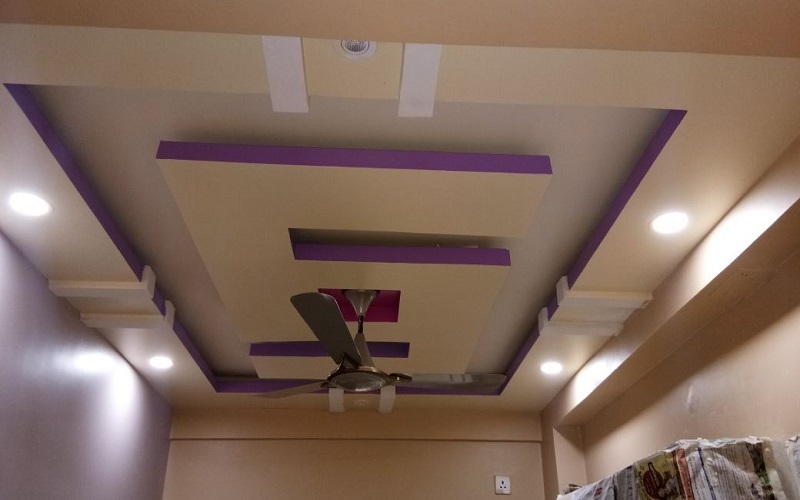 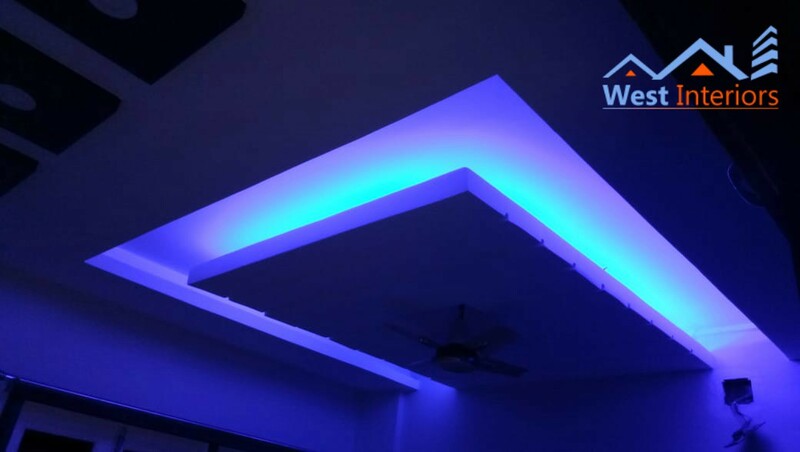 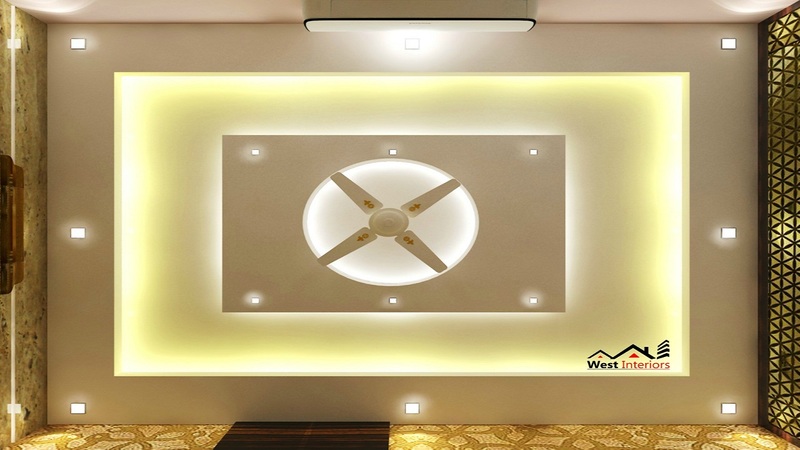 We design your ceilings such that it fits well in your budget, without compromising on the quality aspect. 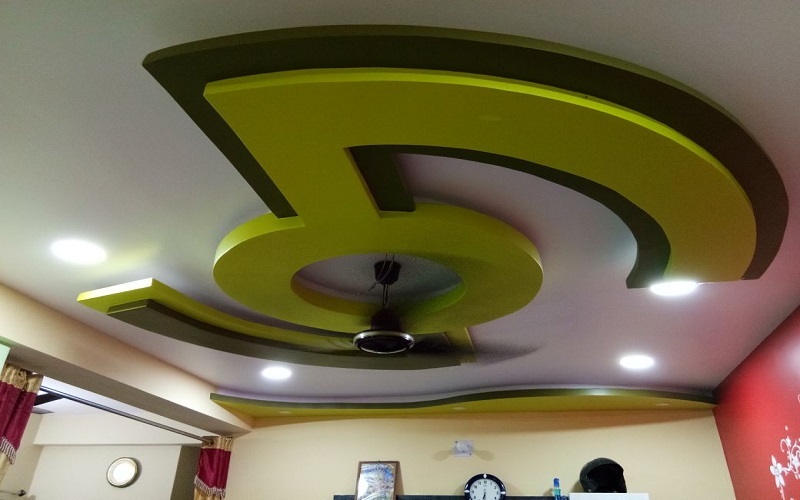 Our customer database and Google reviews speak for our popularity and reliability. 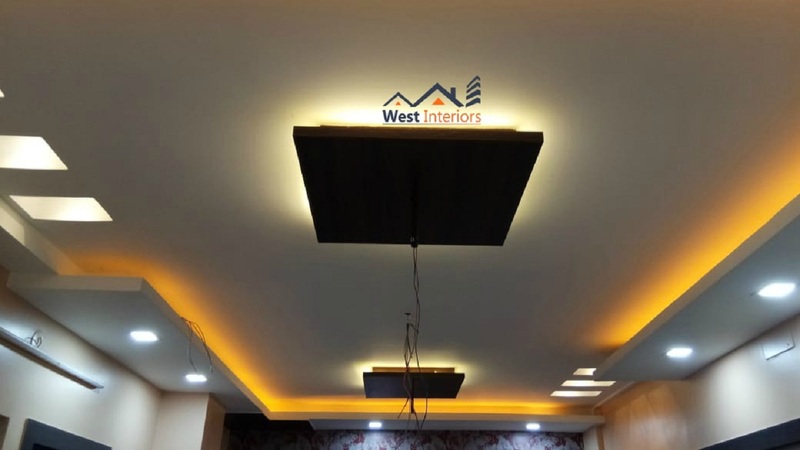 It is our team’s passion, hard work and customer satisfaction that has made West Interiors the best designing company in Kolkata for years.